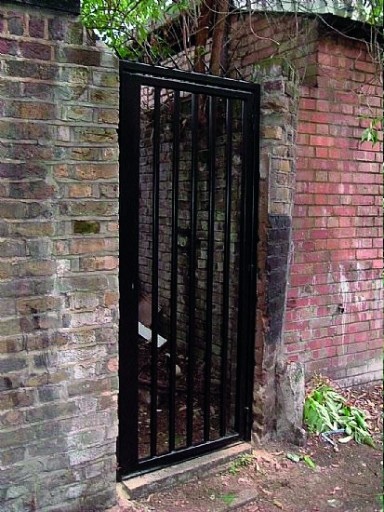 Anti - climb gates are often used by councils to provide a safe and comfortable environment and to protect and prevent vulnerable areas from inappropriate usage. These gates are created by manufacturing them without a foot hold and include an integral hook lock that is fitted to the lock stile of the gate. 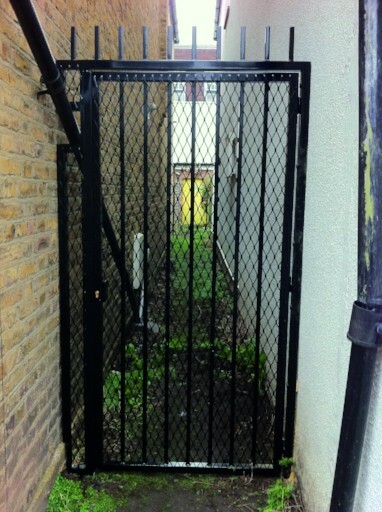 Anti climb gates are ideal for securing; foot paths, alleys, to the rear or sides of houses and shops etc. These gates are becoming a good deterrent to prevent vulnerable areas being used for drug abuse, littering and fly tipping. Used for both domestic and commercial applications, they have been designed in such a way that they prevent people climbing over them .